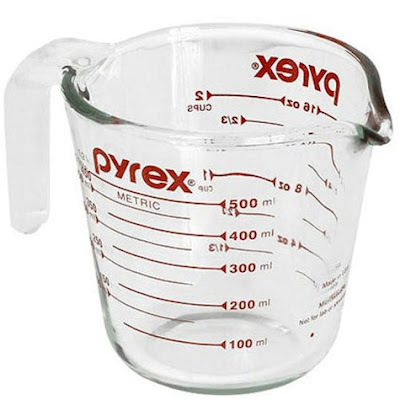 Amazon has got this Pyrex 4-cup measuring cup for $8.99 with free Prime shipping. 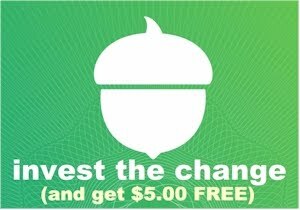 Limit 4 per account. 4.4 out of 5 stars over 85 customer reviews. Need a smaller measuring cup? 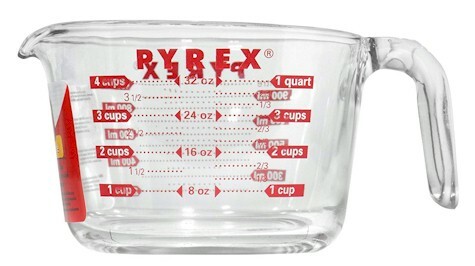 Amazon also has this Pyrex 2-cup measuring cup for $5.99 with free Prime shipping. Limit 3 per account. 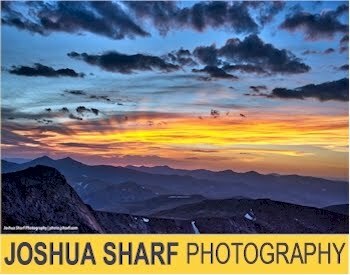 4.5 out of 5 stars over 4,202 customer reviews and an "Amazon #1 Best Seller."